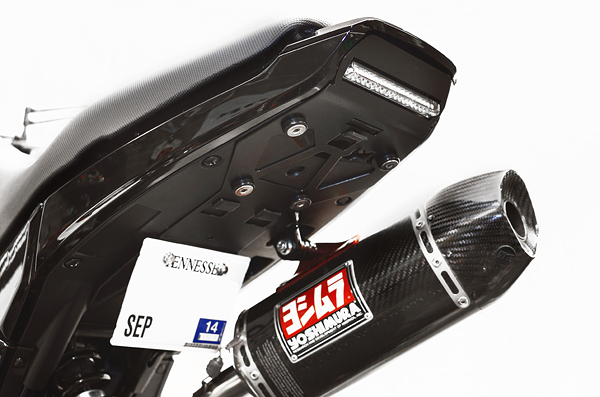 The cleanest undertail on the planet for the Grom. Integrated running light, brake, signals and plate mount. Super bright LEDs. Powdercoated stainless body, billet washers, and stainless hardware. Accommodation for plate lighting. Optional Posi-tabs make an easier and clean installation, but aren’t required. 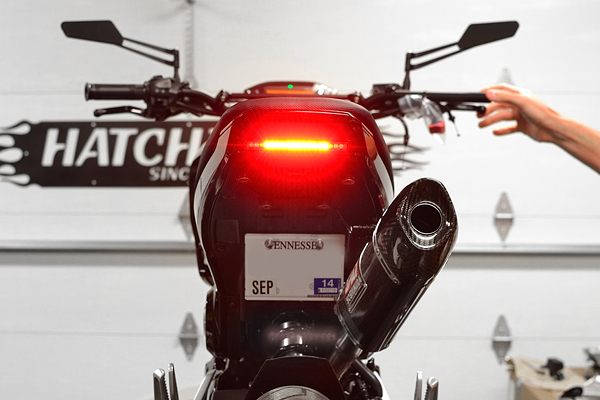 I think this is the best looking integrated tailight and fender eliminator for the grom. The fitment was perfect, and the hardware included is extremely high quality. The LED bar is very heavy and solid, and the instructions included are dummy proof. My only complaint is that the only mounting option out of the box is the “vertical” style. The picture used for the ad is just a little misleading thats all. I am just going to make a little horizontal bracket to get mine right, instead of drilling the plate like the instructions suggest. overall grat product, bright, and very good build quality along with fantastic directions. mnnthbx is awesome. Great product, I’ve been waiting for a chance to get one of these for a while. Finally got it for the black Friday sale, easy installation only complaint on my end is brightness of the LEDs but really easy to install and great quality fitment.